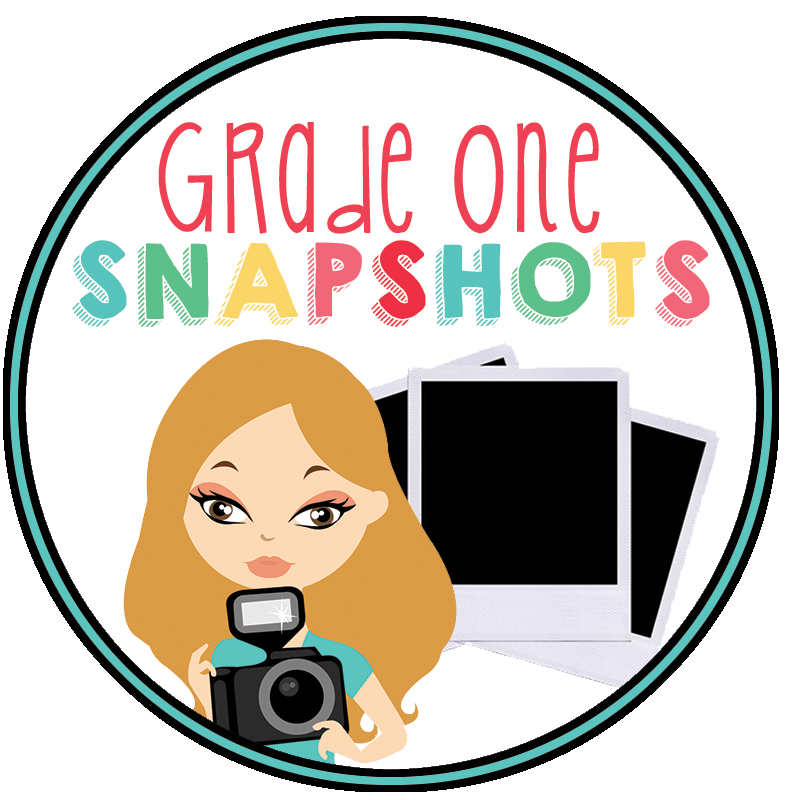 Grade One Snapshots: Back to School? I have to admit that I really enjoy getting ready for a new school year. I love the freshness, the organization, and the hope that I feel for the upcoming year! Usually I do quite a lot of prep in the classroom over the summer, and I also do a lot of work at home to get ready. This summer has been odd, however, because we have job action (strike action) happening right now, and that means that we are not to go into the schools. So...I have no fun and exciting classroom design and set-up photos to share (yet). I'm hopeful that we will be back at school on time, and then I'll need to do my prep after the students have already shown up! 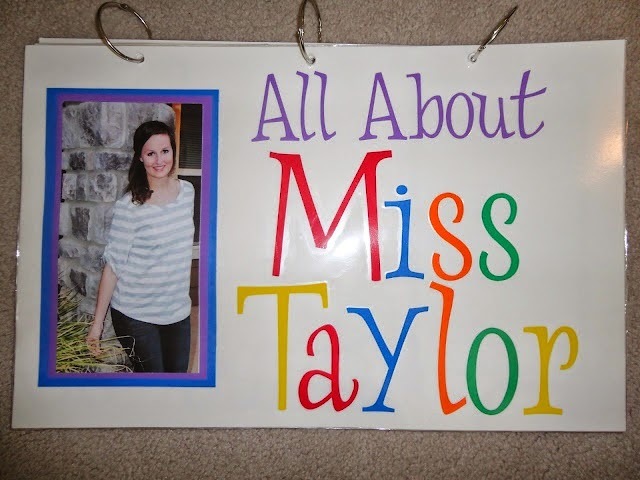 I want to prepare a big book about me to share with the students. I share a lot of personal stories about my family, and I think it would be fun to introduce them to my life visually as well! 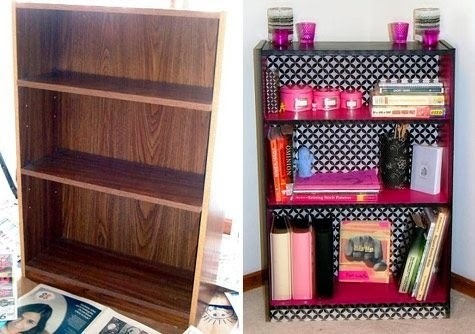 I want to put fun contact paper on the back of one of my bookshelves. I want to make a tree in the corner of my room. 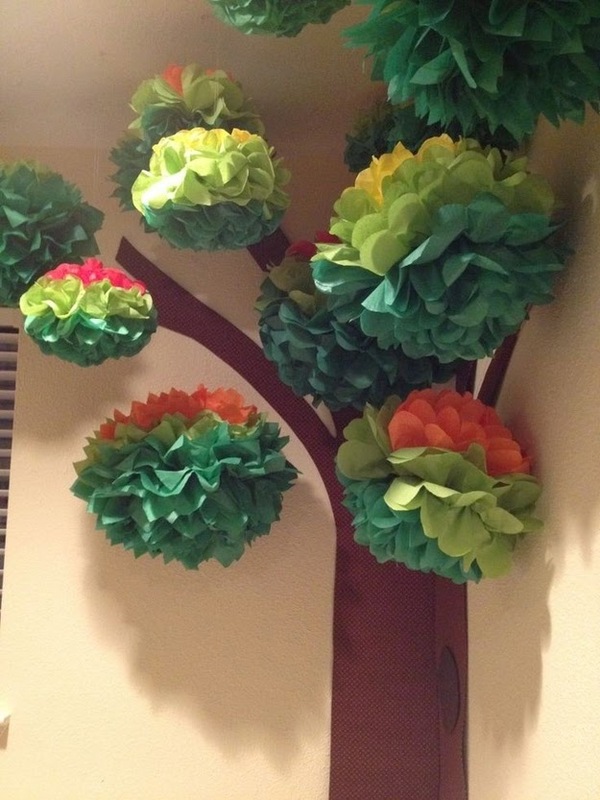 I've had tissue pom poms hanging from the ceiling for a few years, and I'm ready for a change! There are many more things I want to do, including cleaning out a bunch of drawers that I wasn't able to do at the end of the year, of course. How is your classroom looking right now? Are you already teaching? Are you working hard at setting up?